This is my first Five For Friday, woop woop! 1. 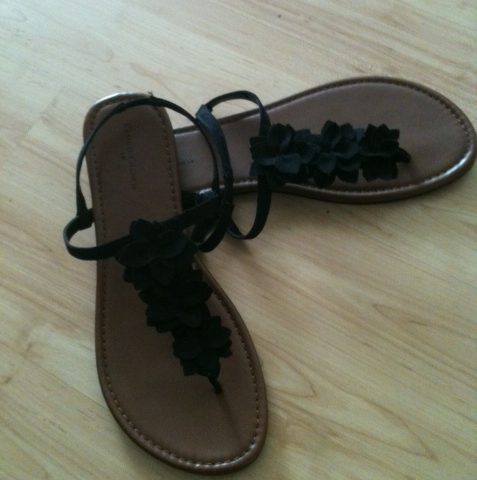 Cute new sandals I got. Under $10, holla! 2. My bilingual alphabet that I made for my friend up in her class when I subbed for her. It rocks seeing my stuff in use! 3. Spotted my mug on the front of TpT for the first time ever! 4. At my friend's house. 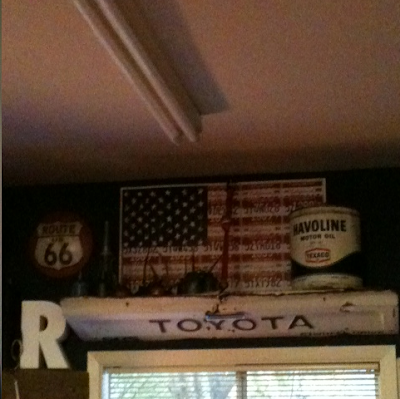 She took the tailgate and made a hanging shelf. So neat! 5. 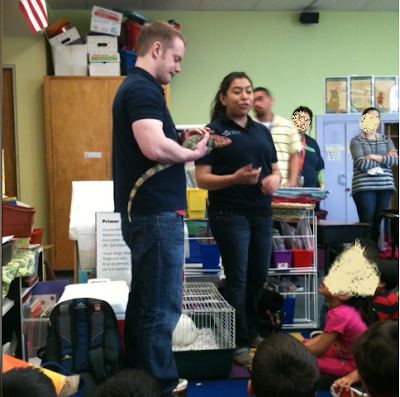 Local aquarium came today and talked about fur/feathers/scales and brought a Mr. Easter (rabbit) and a Caiman Lizard. Which apparently are like $400 to buy. Hey my friend - I saw you this week on there too...2 times. I was so jealous!! Good for you. Hope you have a wonderful weekend. LOVE those sandals! 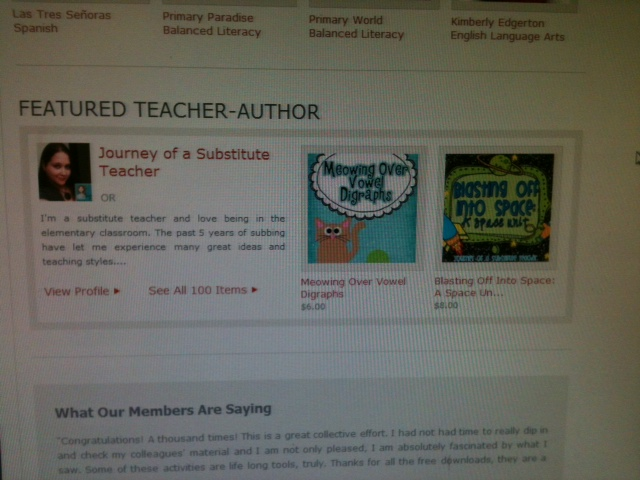 I saw you on TPT, too! I was soo excited for you :) CONGRATS! Love the shoes! I'm a new follower. Yay for you for being featured! Those sandals are adorable! 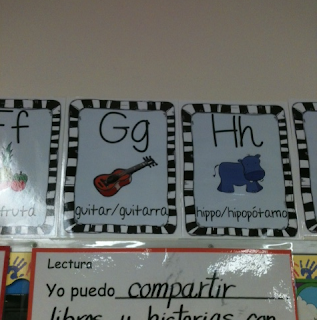 Love your bilingual alphabet too! Is that in your store?? Never mind. I'm a total dork. Found the link! !